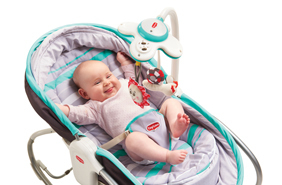 About a fifth of all babies suffer from colic. 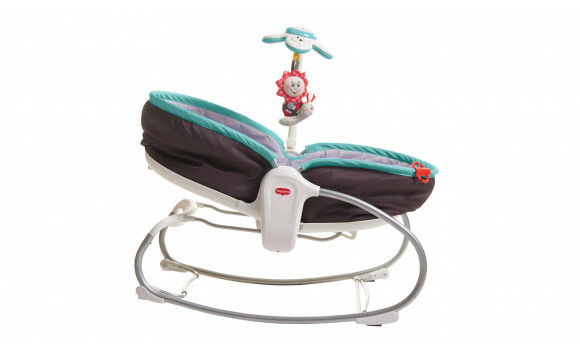 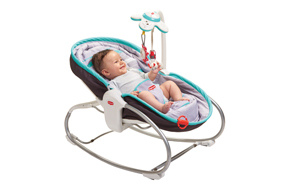 The 3-in-1 Rocker Napper’s soft vibrations could help babies' immature digestive system and ease their discomfort. 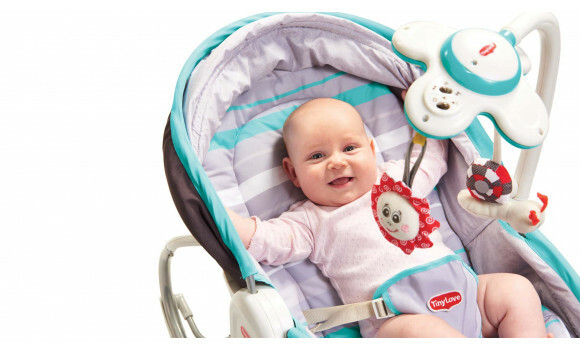 By 9 months, baby is old enough to climb in and out of the Rocker's seat by himself and enjoy this newly-found independence. 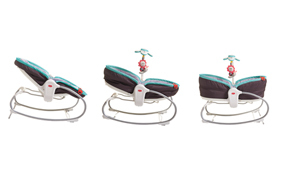 Rocker Napper's versatile seat offers 3 reclining positions. 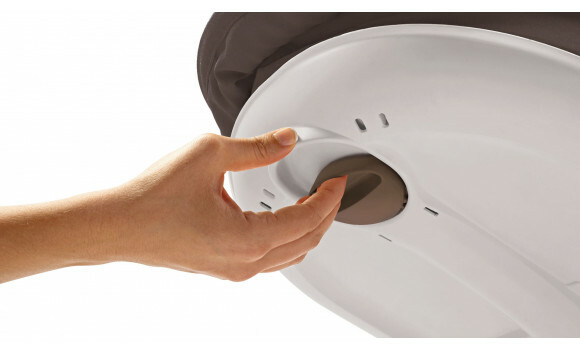 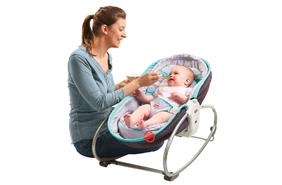 The middle position could help babies suffering from reflux keep their food down. 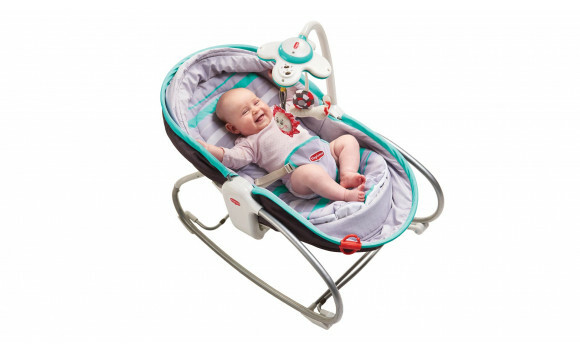 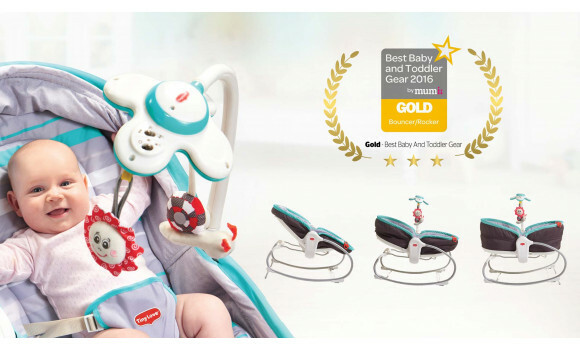 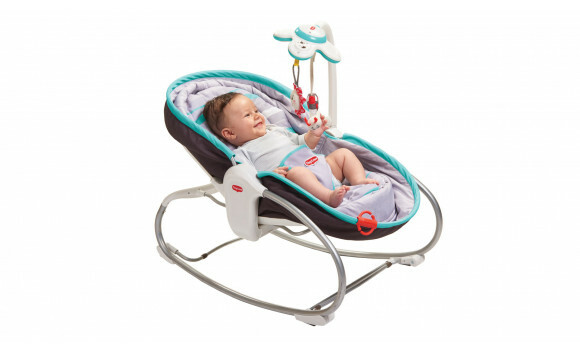 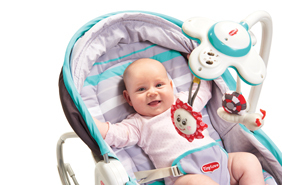 Seated position allows baby to enjoy playing with an electronic toy that plays a selection of 9 tunes suited to play or rest. 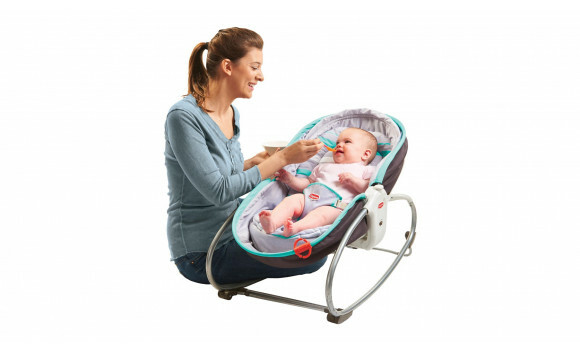 Excellent angle for feeding babies when introducing solids. 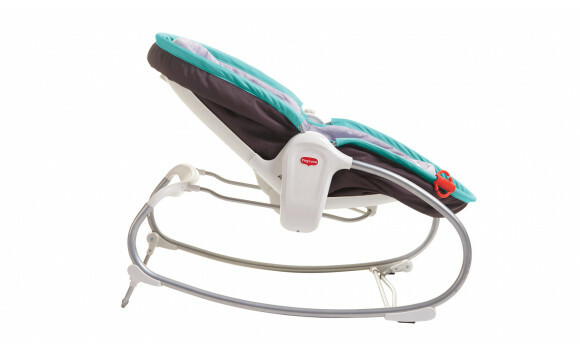 Flat pad (180°) with raised borders makes for a cozy napping environment. 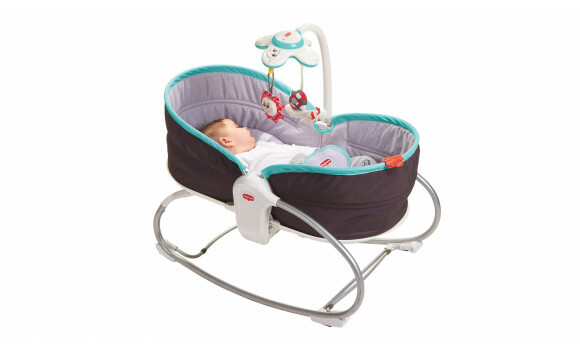 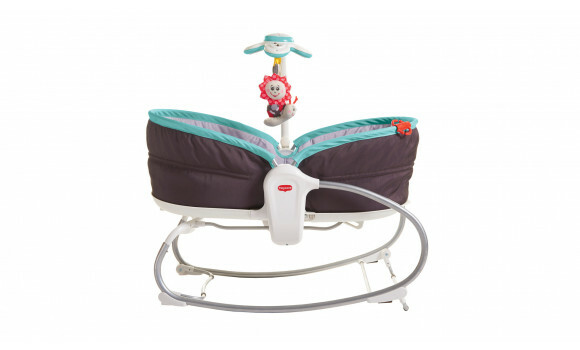 The cozy bouncer with its clearly-defined borders, calming music and light vibrations create an ideal womb-like environment the envelops and soothes baby while supporting the development of EQ. 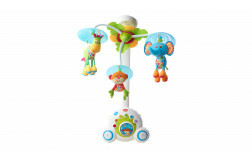 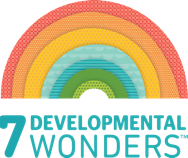 The colorful toys, captivating lights, soft vibrations and soothing and playful music all stimulate baby's senses. 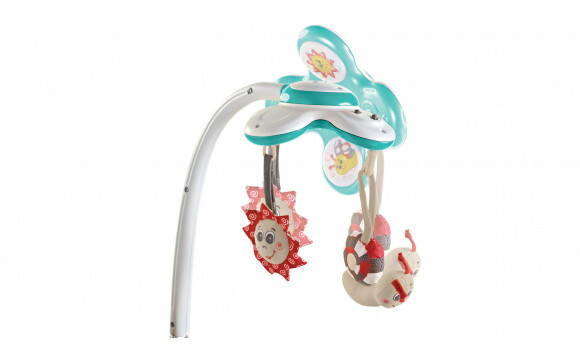 When babies reach out and attempt to bat at the hanging toys they practice and hone their fine motor skills and learn eye-hand coordination.